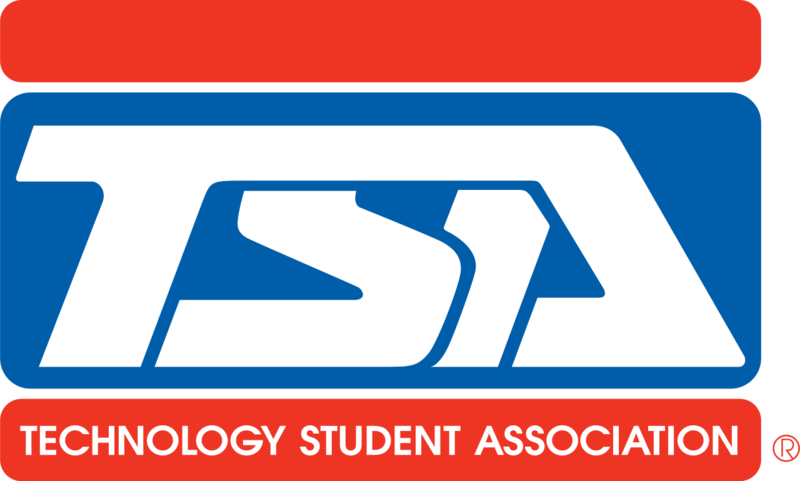 We are excited for another year of STEM Technology Student Association (TSA)! TSA is a national organization that gives students the opportunity to explore science, technology, engineering, and math fields through exciting competitive events and leadership opportunities. There is a wide variety of events to prepare and compete in, from Underwater ROV to Biotechnology to Catapult Design to Fashion Design to Forensic Technology to Career Prep - there is something for everyone! Not only does our STEM TSA team have a blast learning and making friends, but we also work hard. In February 2017, both our middle school and high school chapters won Chapter of the Year in Colorado! The annual cost of TSA membership for middle or high school students is $125. This fee will cover affiliation fees with TSA, some minimal materials, club shirt, and teacher stipends. Students need to plan on buying their own supplies and paying for the state conference if they choose to attend, which will be between $200-$250 per student, depending on fundraising efforts. The conference will be the weekend of February 21st - 23rd, 2019. Please let us know if financial assistance is needed. With your registration, your student will also receive a TSA t-shirt. Golf/Polo shirts will be provided for those students going to the State TSA competition.